Definition at line 43 of file CMiaseModel.h. Definition at line 34 of file CMiaseModel.cpp. 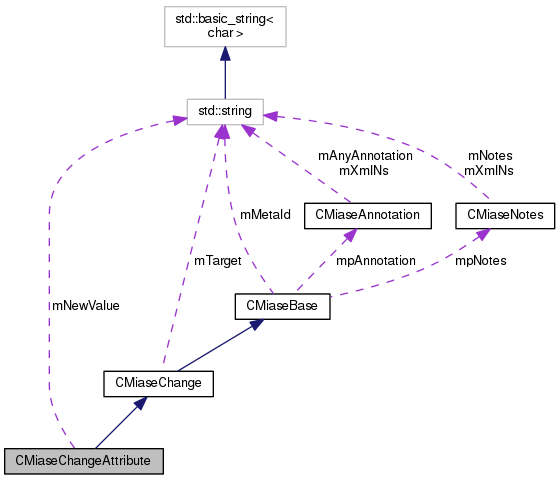 Definition at line 39 of file CMiaseModel.cpp. Definition at line 47 of file CMiaseModel.cpp. 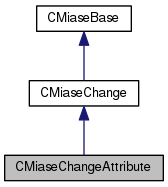 Definition at line 42 of file CMiaseModel.cpp. Definition at line 52 of file CMiaseModel.cpp. Definition at line 60 of file CMiaseModel.h. Referenced by getNewValue(), and setNewValue().